Since May of this year we have been on an epic journey around the commonwealth. 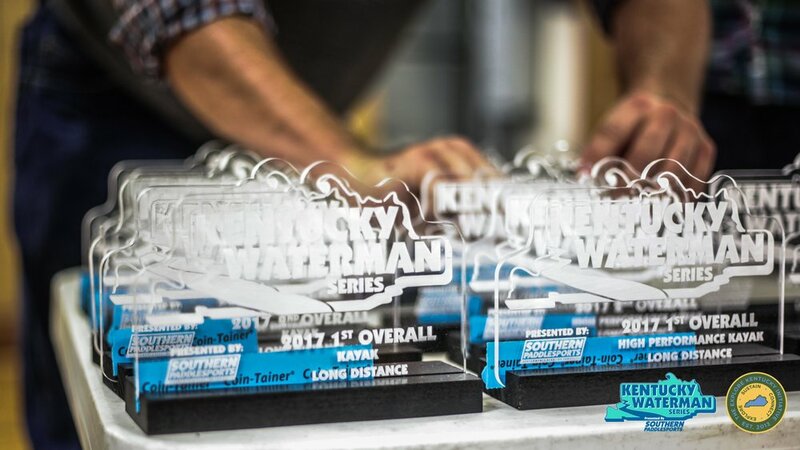 We launched our most ambitious project to date, the Kentucky Waterman Series which was presented by Taylorsville, Kentucky based performance paddlesports product company, Southern Paddlesports. 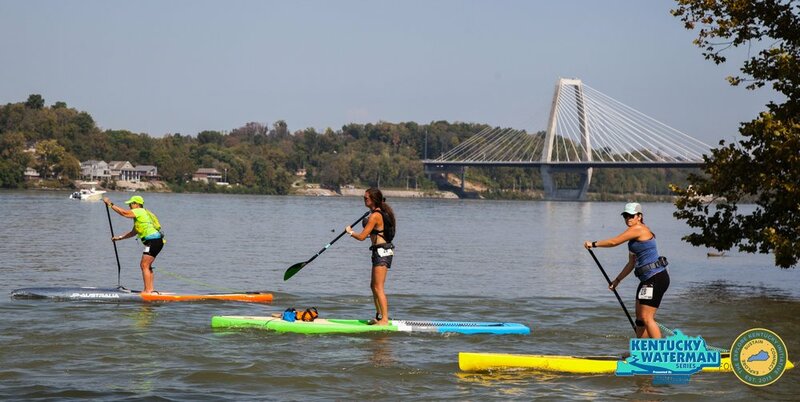 KWS is Kentucky's first ever paddlesports racing series. 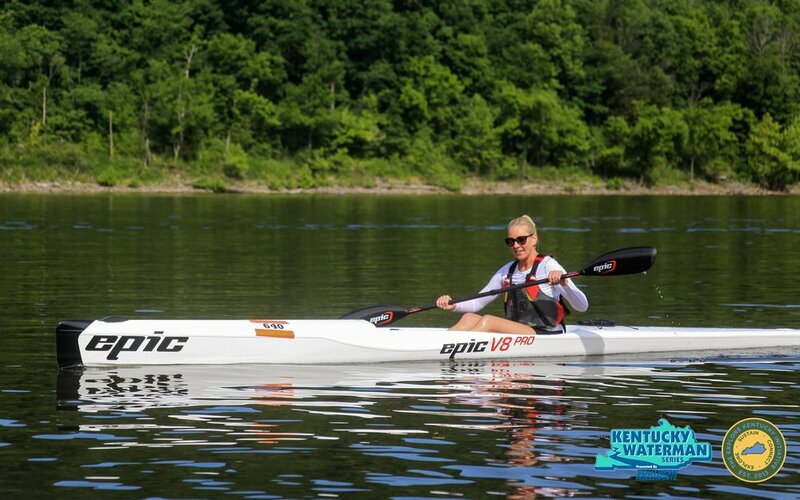 Through the series we accomplished we were able to guide our paddle athletes on an liquid shreddin' odyssey around the state, help invigorate our paddlesports race scene, and provide a call to action for advocacy about clean water. 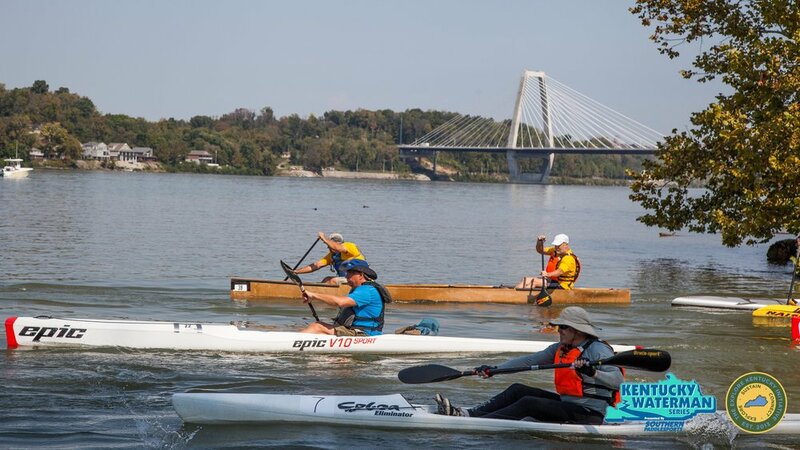 Our inaugural year featured over 11 events from Kentucky's Appalachian region, major cities like Louisville and Covington - Cincinnati area, and western Kentucky with over 300 unique paddlers who participated in the various races. 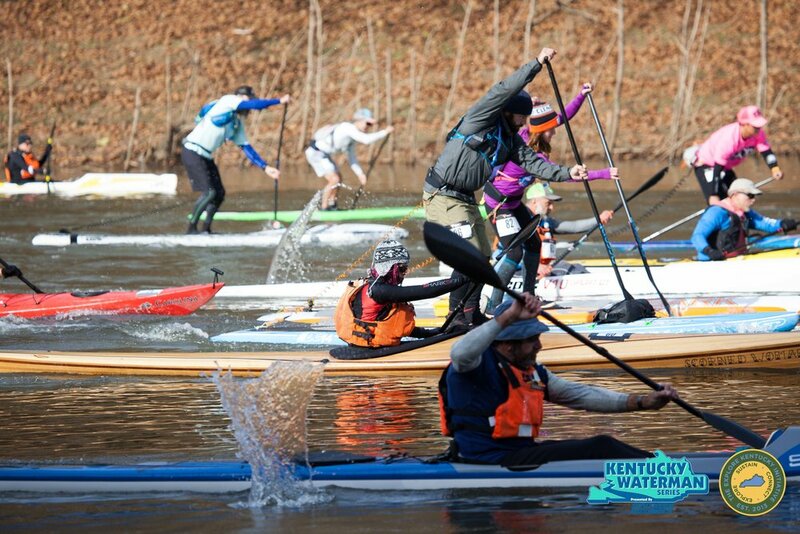 Out of those paddlers, 24 paddlers across the paddlesports disciplines of stand-up paddleboard, canoe, high performance kayak, kayak, tandem kayak, and tandem canoe rose about rest competing in at least 4 races and scoring the lowest points to be crowned top finishers in the series at an awards ceremony at the Big South Fork River Dash in Stearns, Kentucky. For us it's been a fun year of keeping track of the series standings, competing alongside our racers, and directing events. 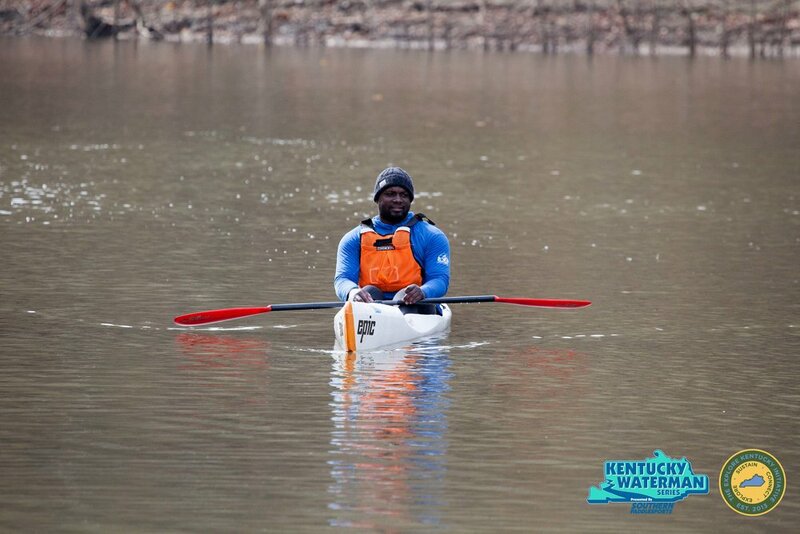 We can truly say that our finishers are top notch athletes who earned their place. 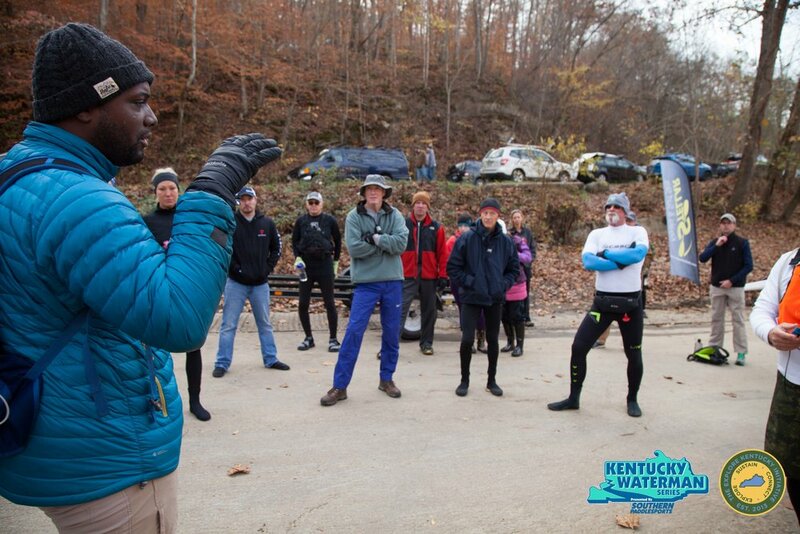 Not only was it cool to see our native Kentuckians leading in the series, but also folks from all around the region; Michigan, Ohio, Illinois, Tennesse, & West Virginia. 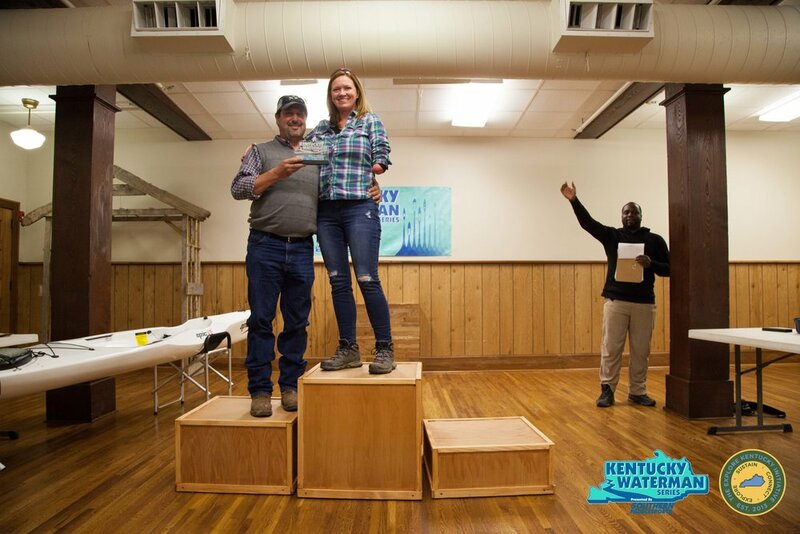 Congrats to the 2017 Kentucky Waterman Series top finishers! Y'all are apart of history. To see our final leaderboard & congratulate them for their accomplishments hop over here. 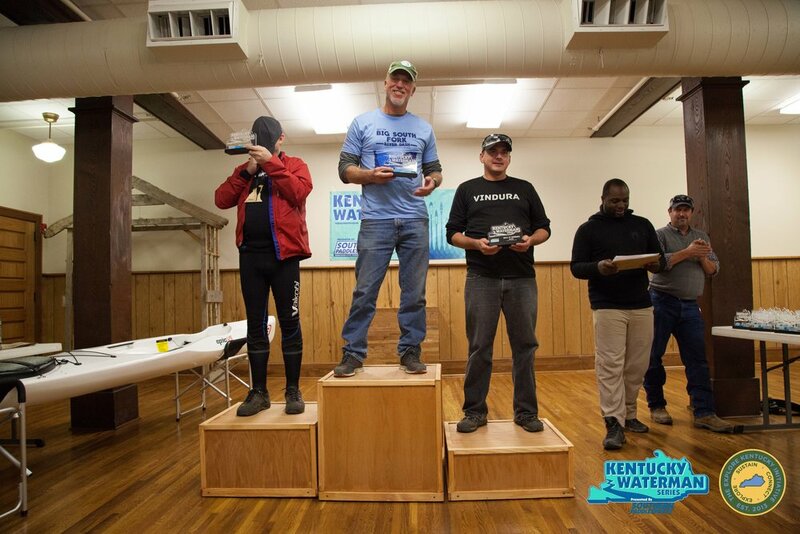 Also congratulations to Scott Cummins who finished first place in the Men's High Performance Kayak long distance class for winning our our raffle prize for finishers, an Epic V5 from Southern Paddlesports. 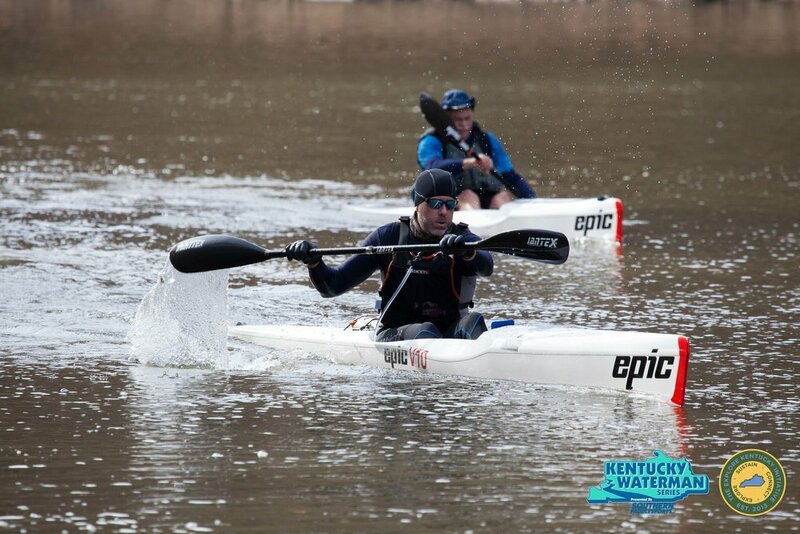 Another shout-out goes to Aaron Denney, founder of race team/event management for not only finishing third place in the long distance kayak division but for also helping with timing this at some of our events this year, who along with Carolyn Sexton of Backcountry Belles helped us compute series standings in real time after the last finisher crossed the line at the Big South Fork River Dash. 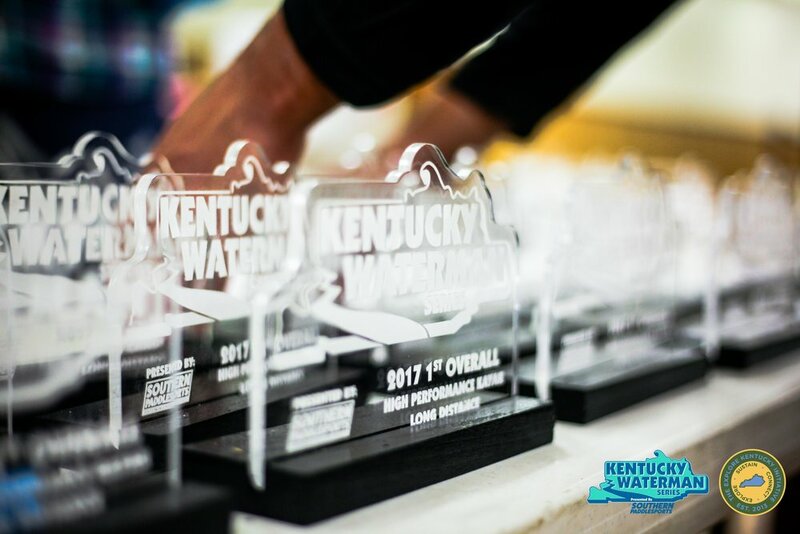 We're looking forward to the 2018 season. 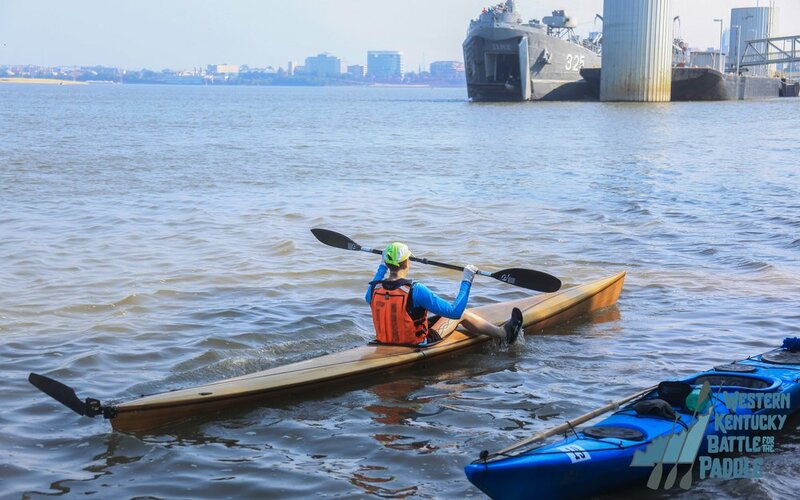 Race dates will be announced in January 2018!